Dr. Shawn Wahl, interim dean to the College of Arts and Letter, says that each of the seven academic departments in his college builds these partnerships. One example is Any Given Child, which brings students to campus to attend performances. Wahl gives us a glimpse behind the curtain of one of the most beloved summer traditions for the local community, Tent Theatre. The recent renovations to Ellis Hall completely transformed the space. It is updated, efficient and gorgeous. In addition, MSU is on its way to becoming an All-Steinway school, a mark of quality within a music program. Wahl says these are just a few small examples of how the college is making itself a destination campus for arts students. Another contributing factor to Missouri State being considered a destination arts campus is the history of the Missouri Fine Arts Academy, which began here in 1996. Although summer 2018 will be a brief intermission for the academy, talented high school artists will once again flood the campus in summer 2019 to take part in this experience. To gauge the success of a program or the faculty and students within it, Wahl says you only have to look at the outcomes. And he says that the college has many success stories they could share. One is the story of Mariah Zenk. 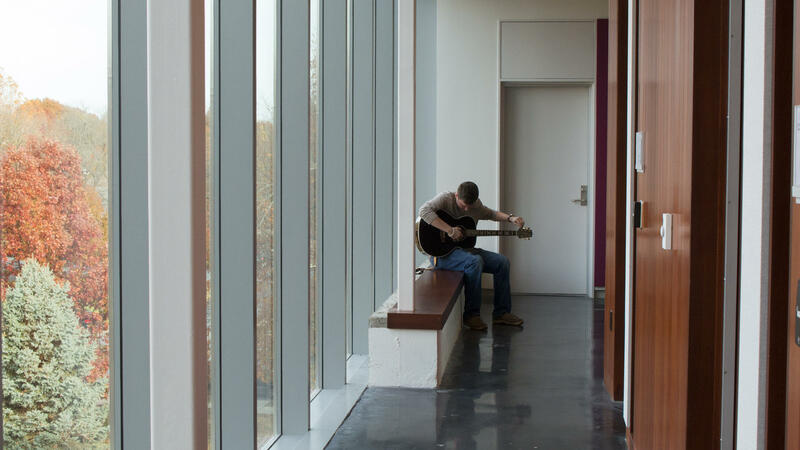 With so many musical performances, art exhibitions and theatre productions throughout the year, the College of Arts and Letters is an easy access point for those in the community to connect with the university. Wahl says they refer to themselves as the college of cheap dates, since so many of the activities are free to the public. None of this would be possible, Wahl says, without the generous support of donors and the administration.